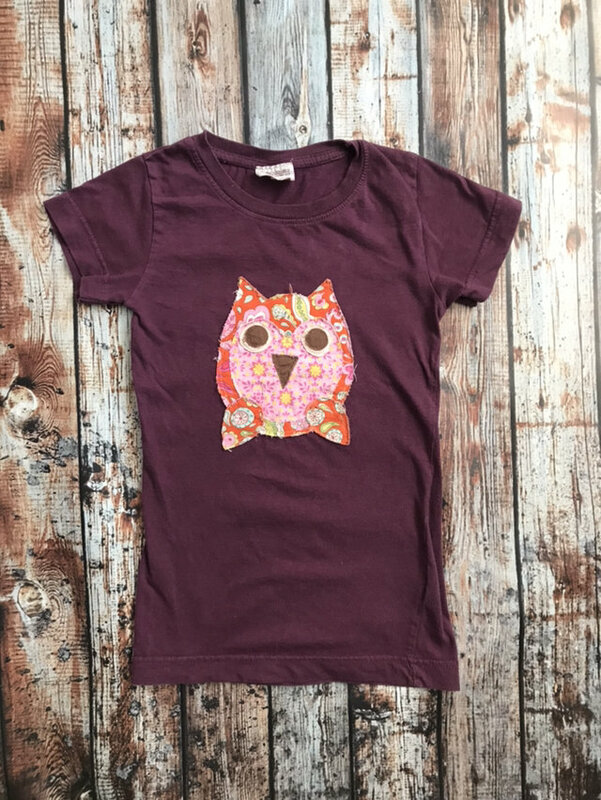 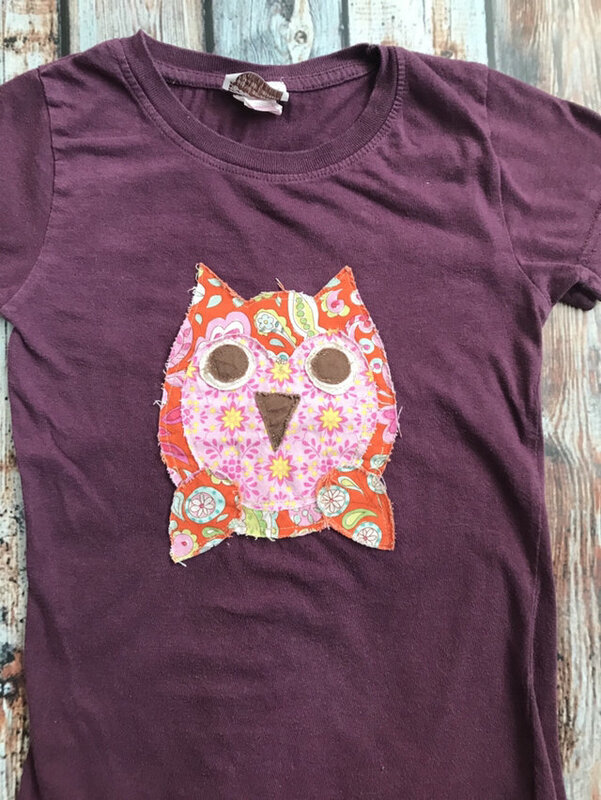 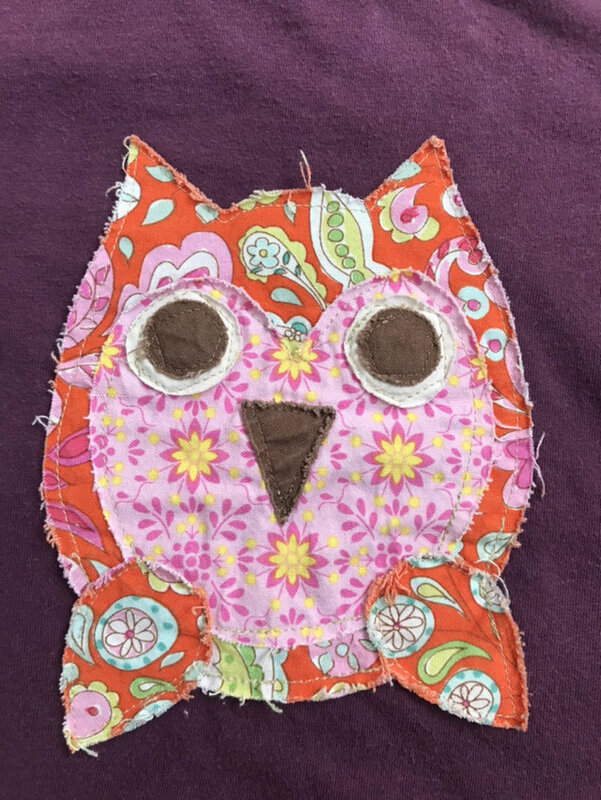 Adorable purple owl appliqué tee from Magical Scraps. 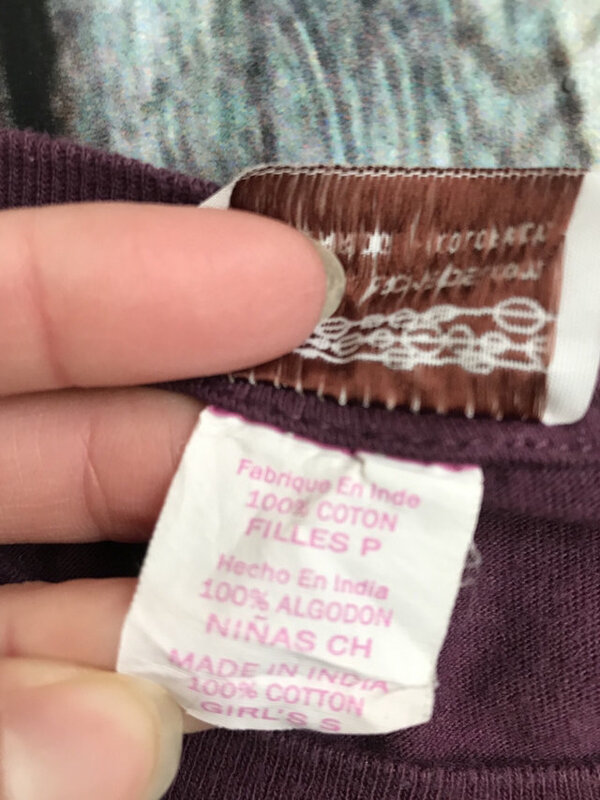 Tag size small. 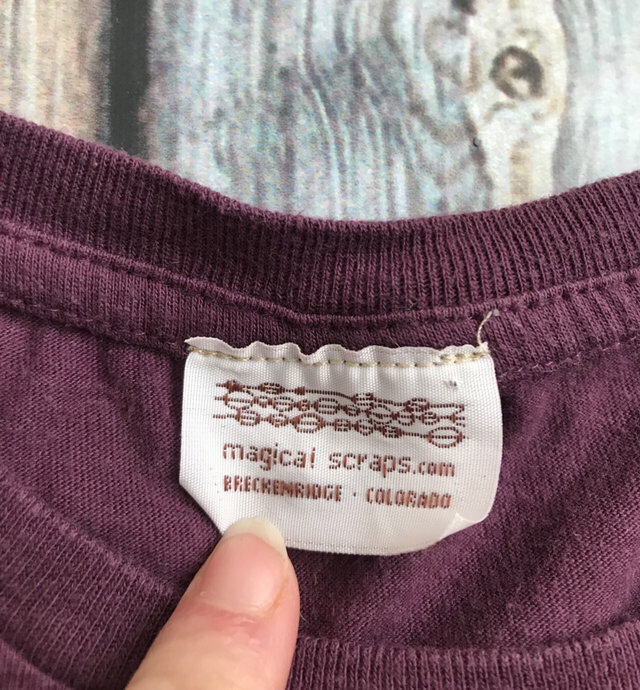 We were from age 6 to 8.